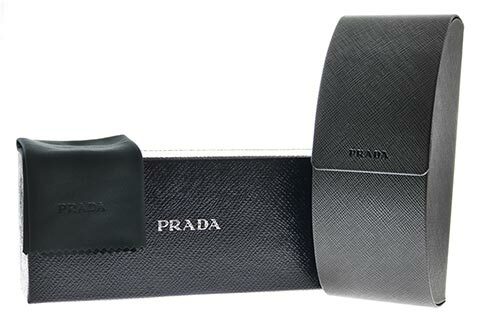 Order in next 8hrs 0mins for next working day delivery. 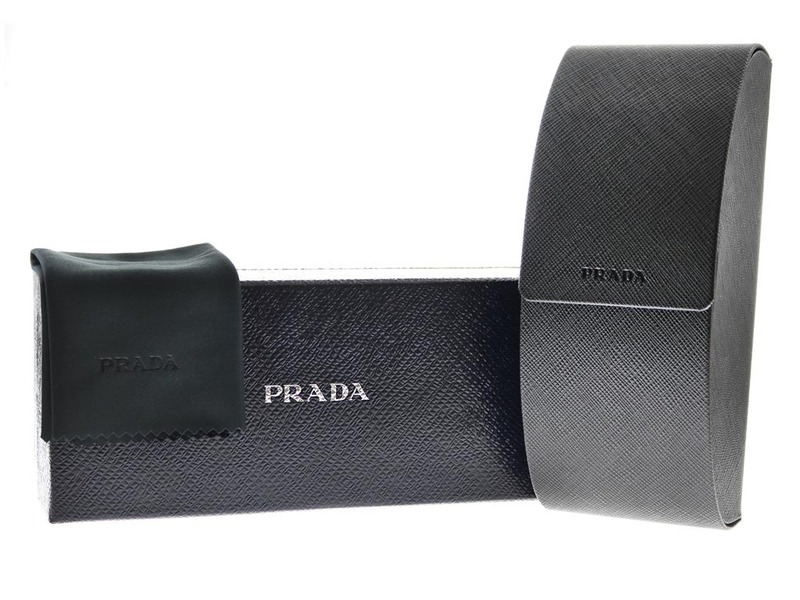 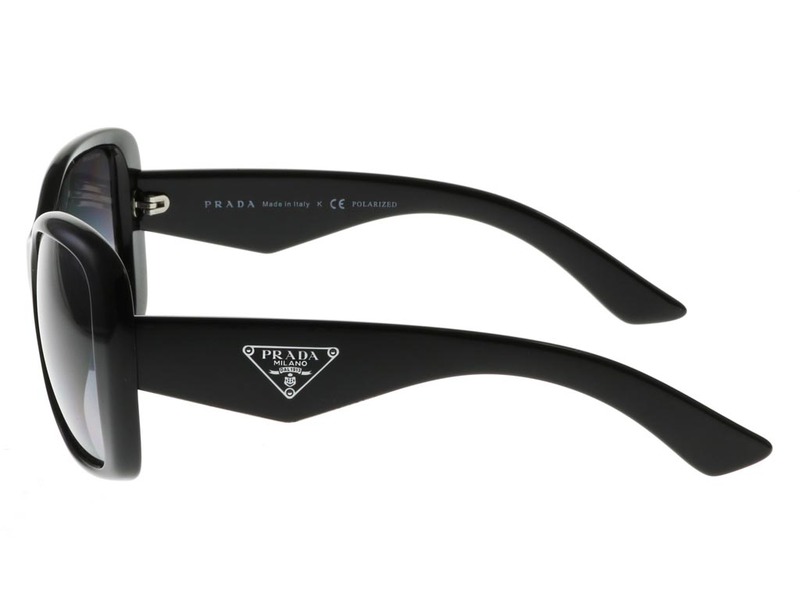 Prada is famed for its high glamour aesthetics and finely constructed garments. 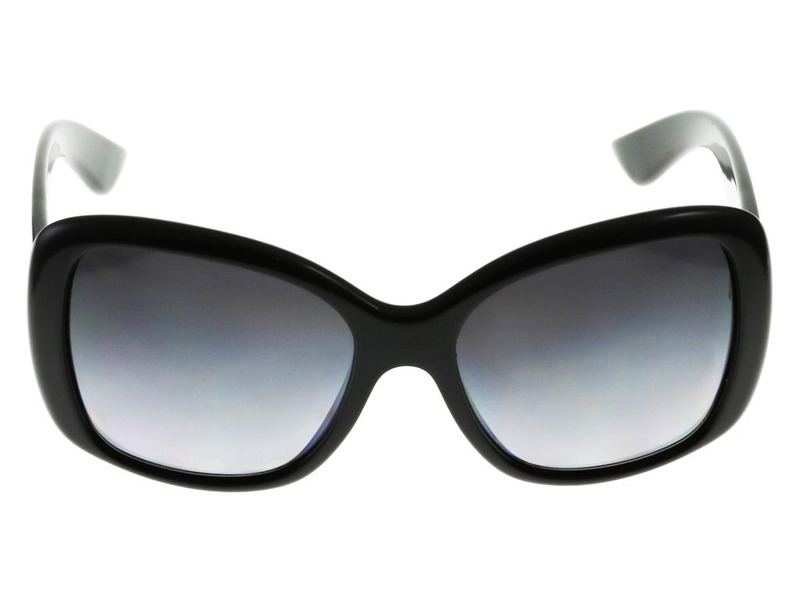 This attention to detail and dedication to craftsmanship extends to the brand’s incredible line of women’s sunglasses. 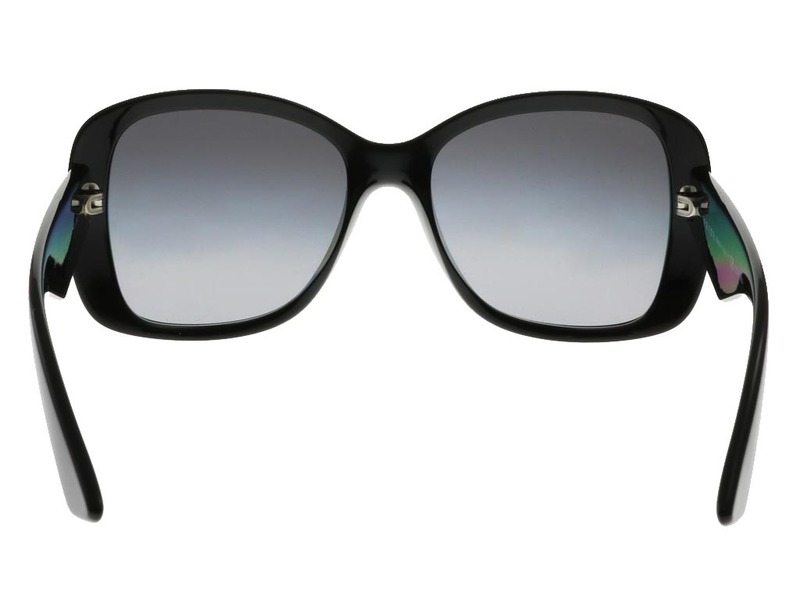 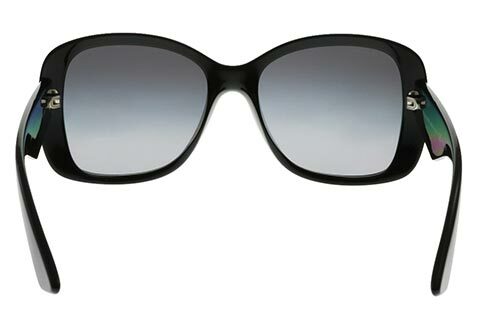 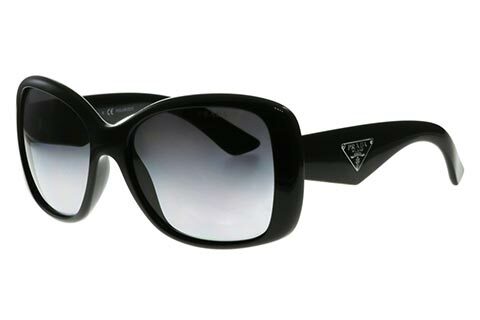 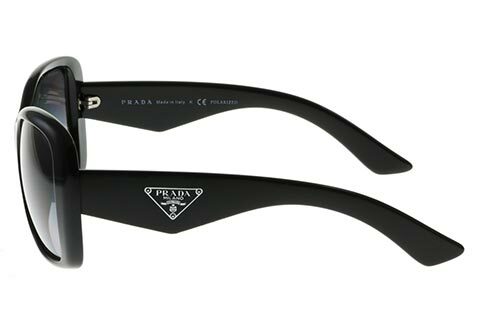 Prada PR 32PS sunglasses are moulded into a bold, oversized butterfly silhouette that will add a dose of mystery and allure to your look. 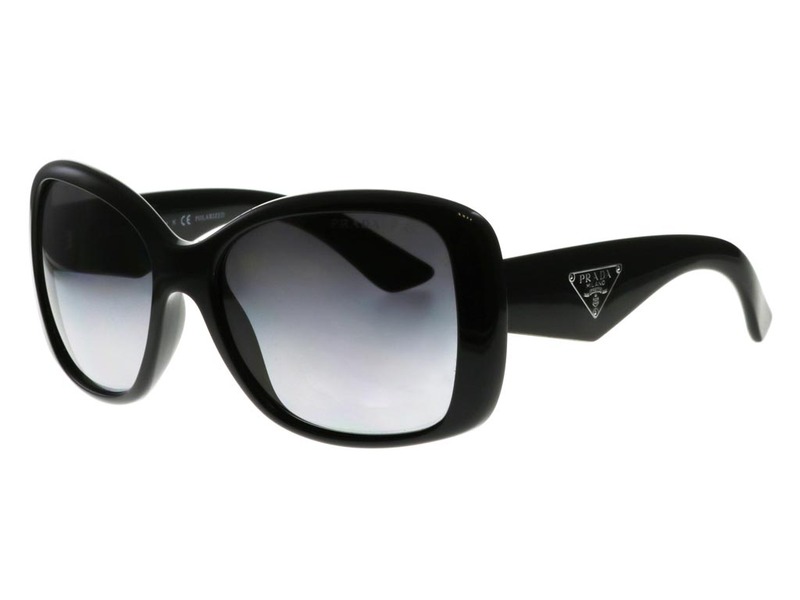 The lightweight acetate frame of these butterfly sunglasses promises comfort and long-term durability. 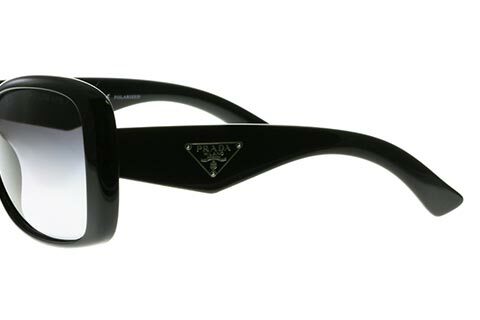 Smoky grey lenses offer 100% UV protection against the sun’s harmful rays, and are polarised for added protection and reduced glare. 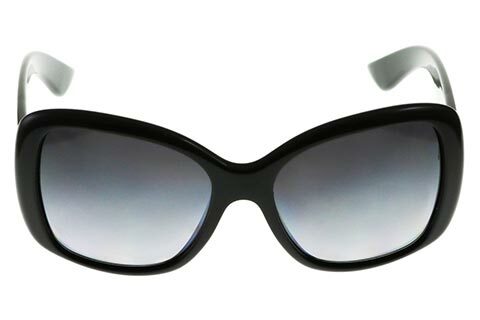 All customers at FeelGoodContacts.ie receive free delivery on all orders over ‎€55.